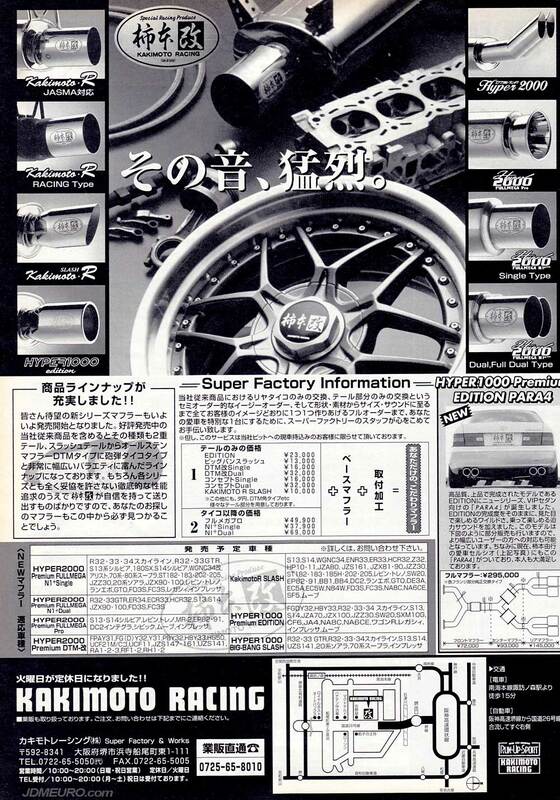 The Kakimoto Racing N-GT are JDM Wheels produced for one of Japan’s premier exhausts maker but manufactured br SSR Wheels. The Kakimoto Racing N-GT feature 2 piece construction and has a hidden lug nut faux centerlock design. The Kakimoto Racing N-GT were available in 17″ and 18″ diameters.